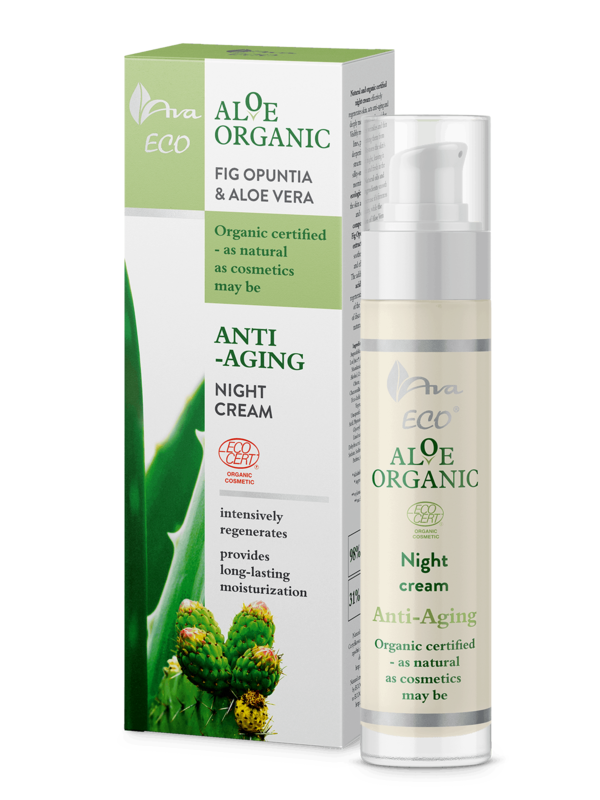 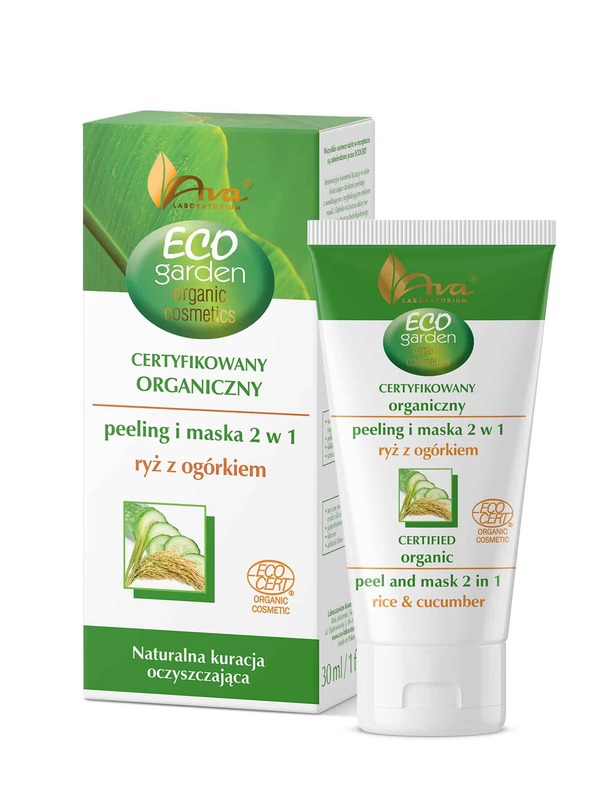 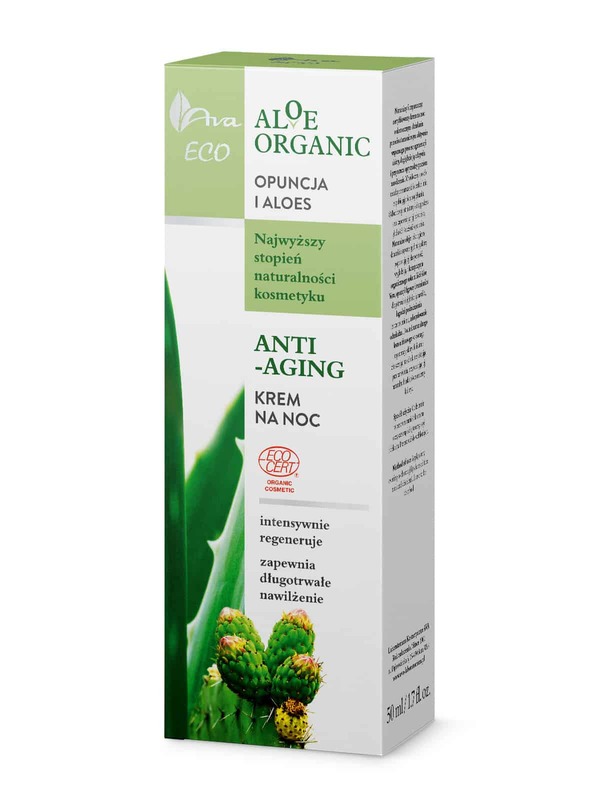 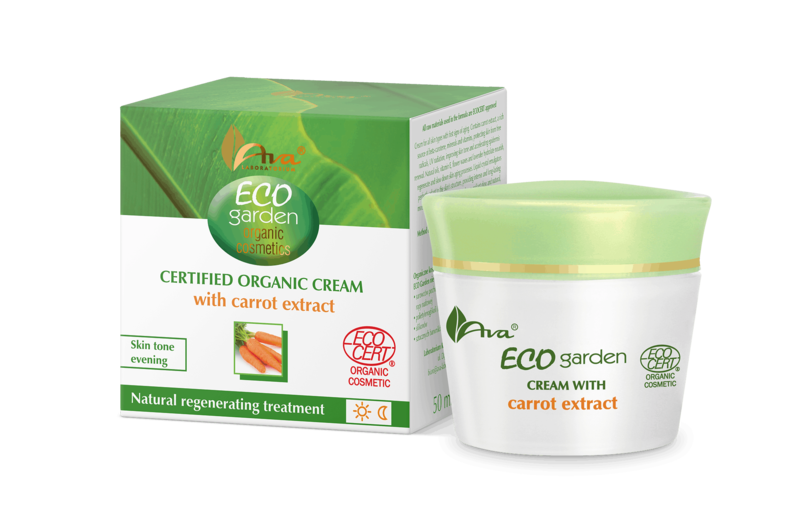 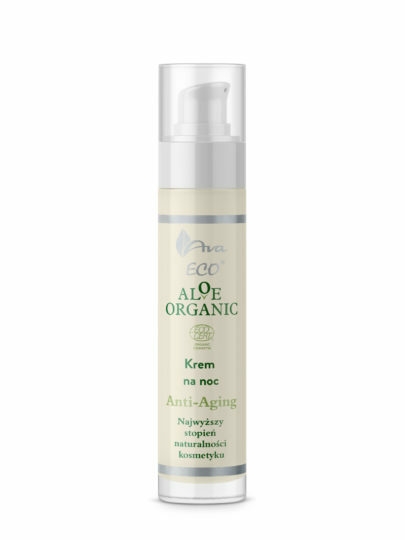 Natural and organic night cream effectively regenerates skin, acts anti-aging and deeply moisturizes and nourishes. 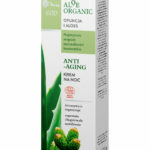 Visibly reduces wrinkles and thin lines, preventing them from deepening. 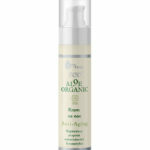 Restores the skin’s structure at night, leaving it silky-smooth and fresh in the morning. Natural oils and ecological ingredients smooth the skin and increase it’s firmness and elasticity, while the composition of Aloe Vera, Fig Opuntia and Camomile extracts deeply moisturizes, soothes irritations, redness, and effectively rejuvenates. 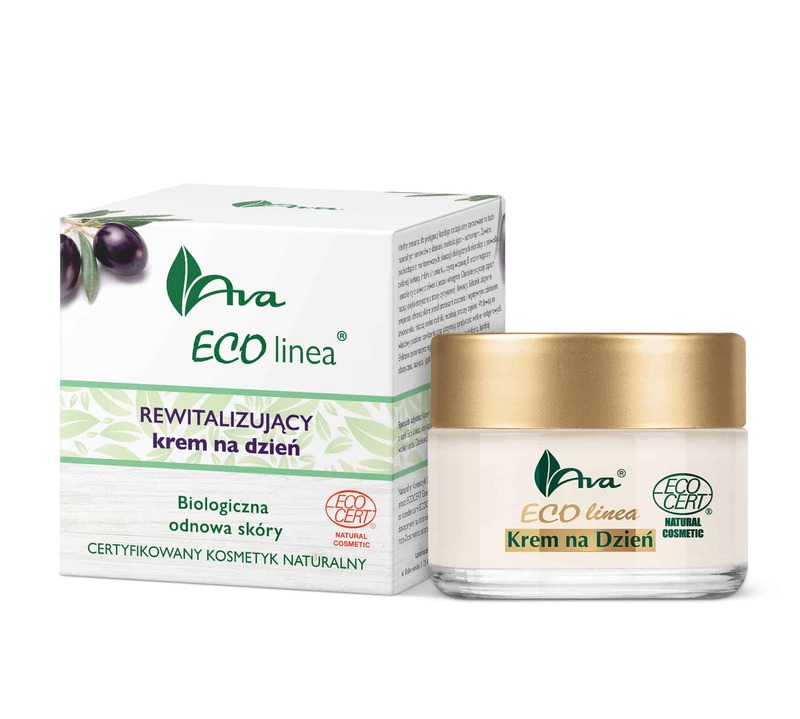 The addition of natural phytic acid supports the skin’s regeneration by gentle exfoliation of the epidermis, lightening of discolorations, restoring it’s natural glow and even tone. 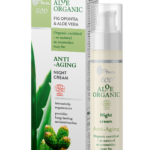 Apply every evening to thoroughly cleansed face and neck with light sweeping movements. 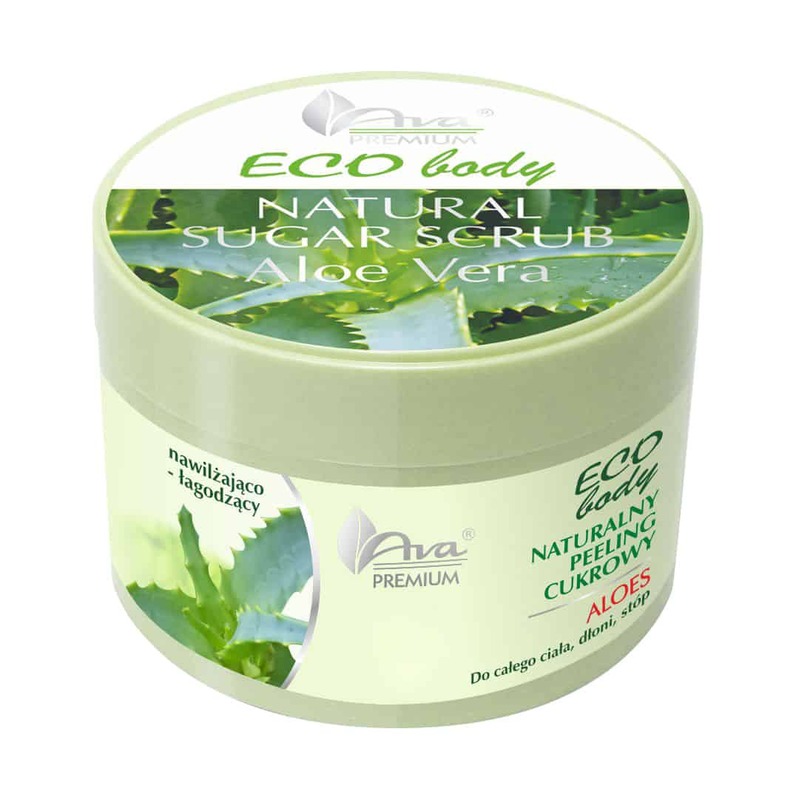 Leave to be absorbed.